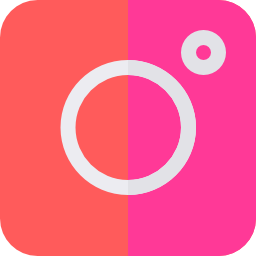 Searching for offers & coupons at JewelScent? You've come to the right page. Find the most up-to-date information on coupons, promo codes & more -- right here, right now! 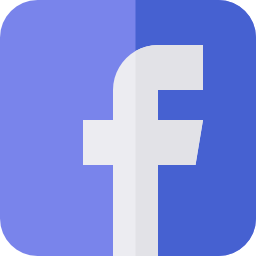 Candle sales and fragrance discounts? Check and check. 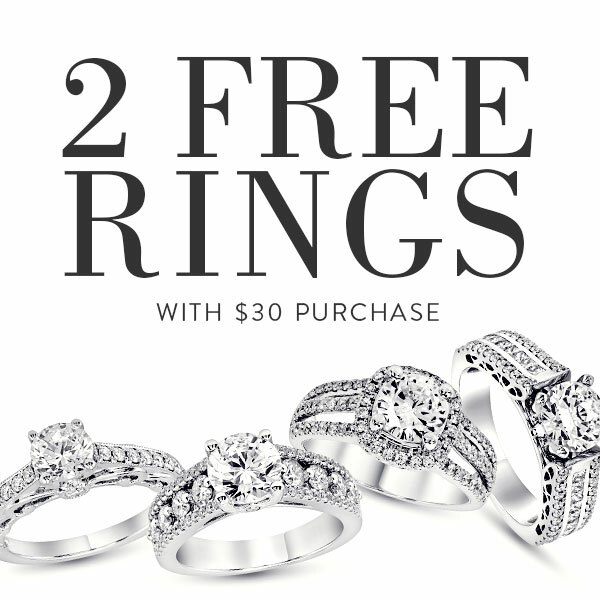 Cannot be combined with any other promo code; cart must reach $30 for promo to apply; limit to 2 rings per code per transaction; sizes and styles may vary, promo cannot be applied to specials or pre-sales, cannot be applied to past purchases; eligible on JewelScent or Legacy Designs products only; while supplies last and is subject to change without notice. 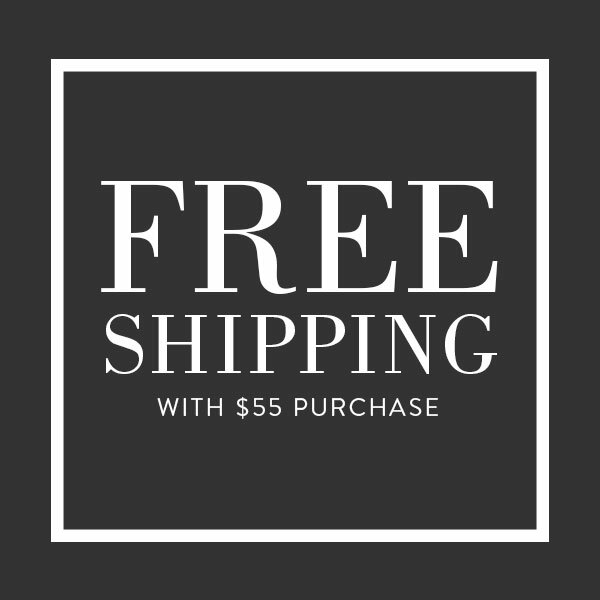 Cannot be combined with any other promo code or sales promotion; cart must reach $55 for promo to apply; promo cannot be applied to specials or pre-sales, cannot be applied to past purchases; shipping discount to be deducted from QV; eligible on JewelScent or Legacy Designs products only; while supplies last and is subject to change without notice. 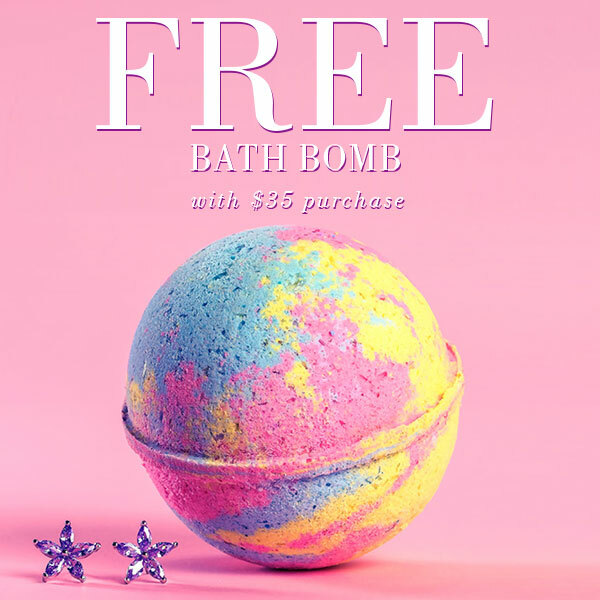 Cannot be combined with any other promo code; must have free bath bomb in addition to $35 cart for promo to apply; promo will be applied to essentials or jewelry bath bomb of lesser value; limit to 1 free bath bomb per code per transaction; promo cannot be applied to specials or pre-sales, cannot be applied to past purchases; eligible on JewelScent or Legacy Designs products only; while supplies last and is subject to change without notice. 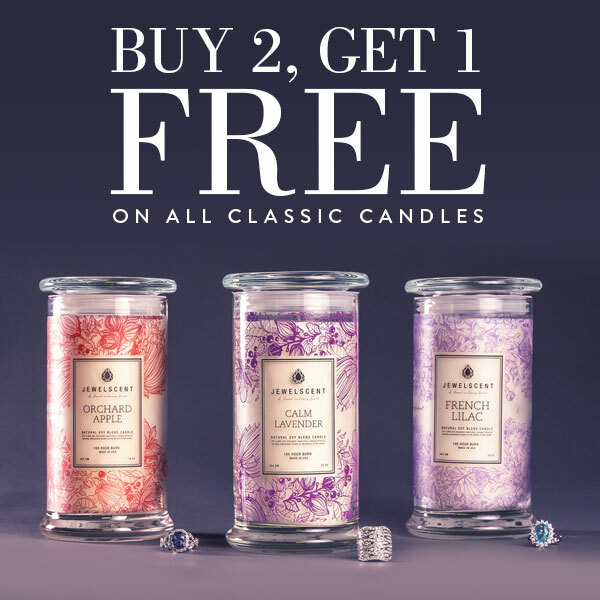 Cannot be combined with any other promo code; must have at least 3 classic candles in cart for promo to apply; promo will be applied to candle of equal or lesser value, promo cannot be applied to specials or pre-sales, cannot be applied to past purchases; eligible on JewelScent or Legacy Designs products only; while supplies last and is subject to change without notice. 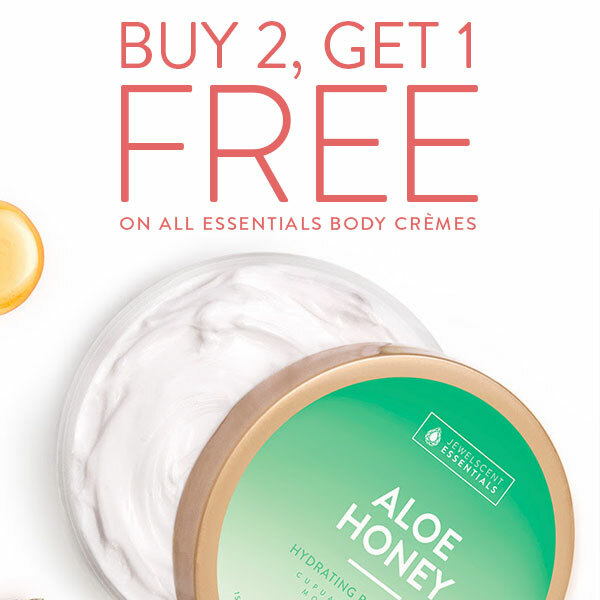 Cannot be combined with any other promo code; must have at least 3 essentials body cremes in cart for promo to apply; promo will be applied to body creme of equal or lesser value, promo cannot be applied to specials, cannot be applied to past purchases; eligible on JewelScent or Legacy Designs products only; while supplies last and is subject to change without notice.